I'm really pleased I've managed to finish some of my own art stuff at long last - I've been busy with two blog makeovers, now finished: June's Dezinaworld and Kate Crane's The Kathryn Wheel, and June and Kate are really pleased with them- which means I'm really pleased! Plus I've finished some journals (two of which I've now listed on Etsy). 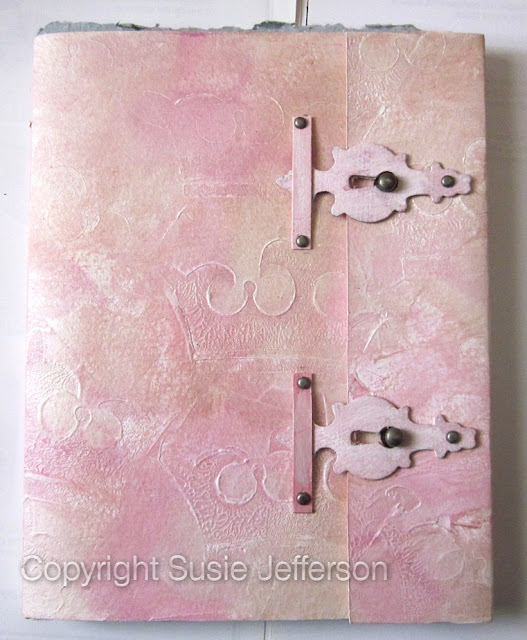 A tone poem in pinks, creams and blues. 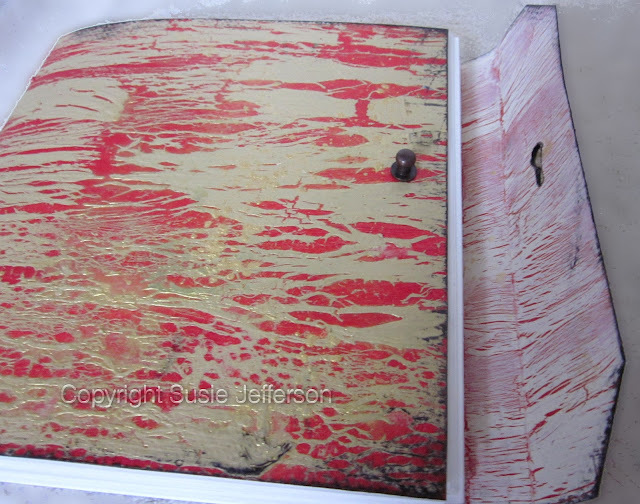 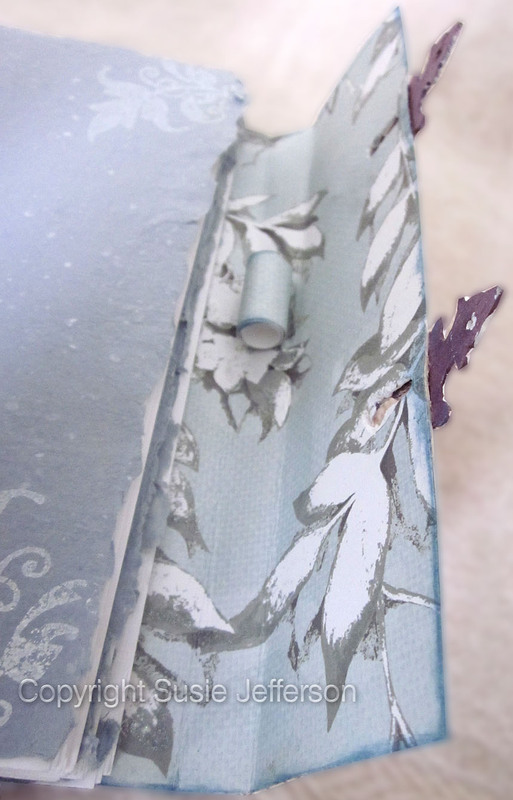 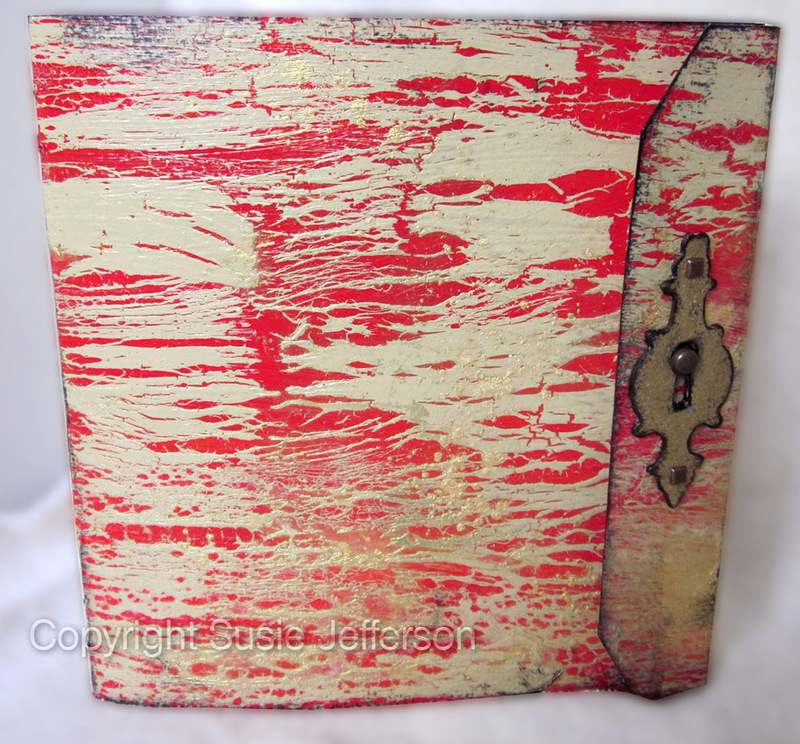 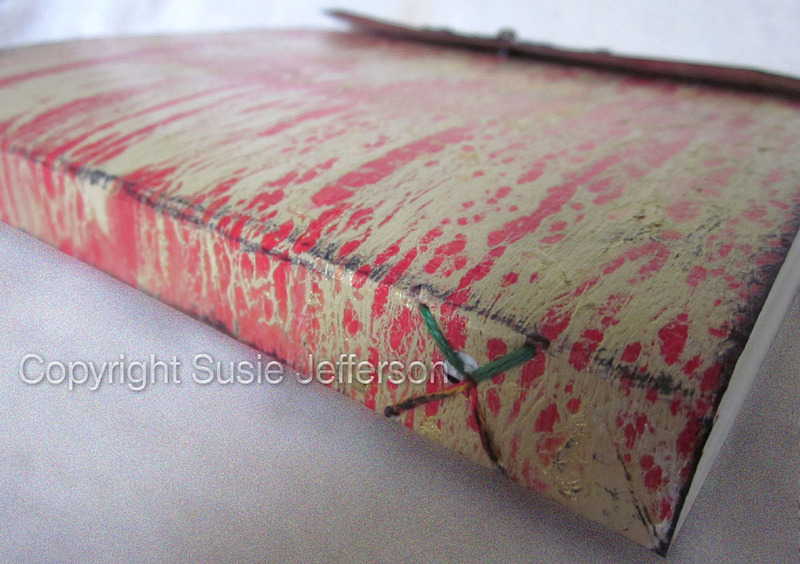 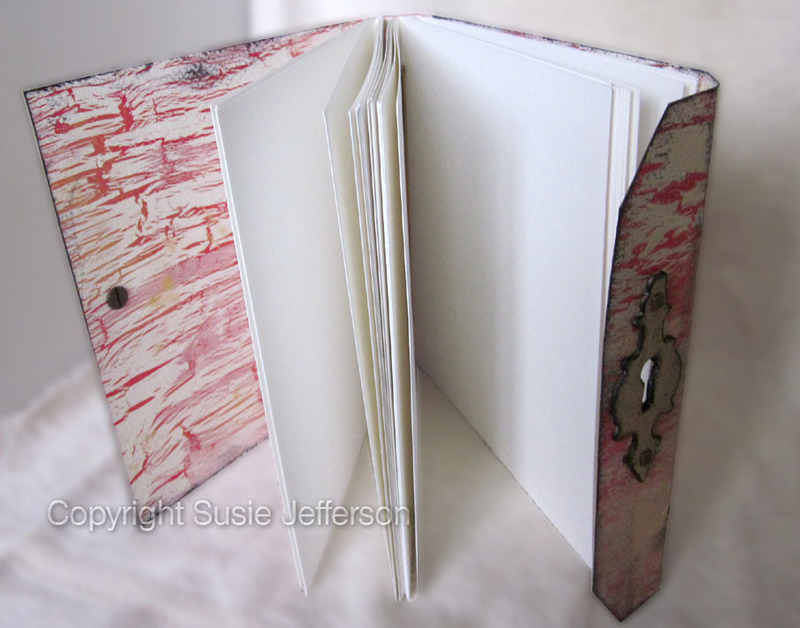 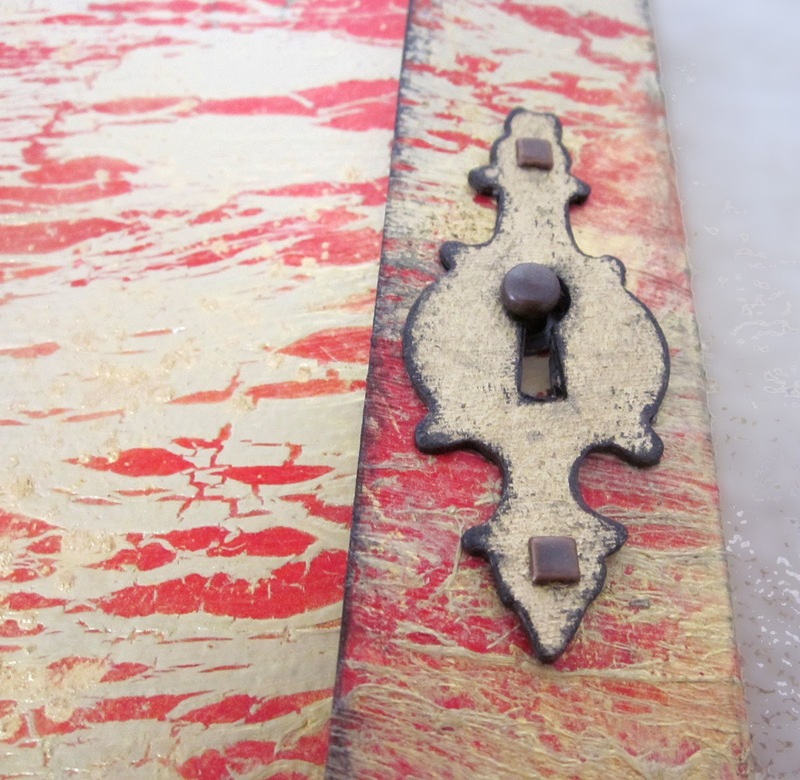 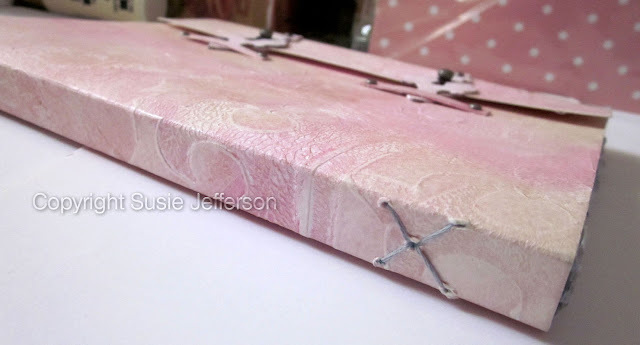 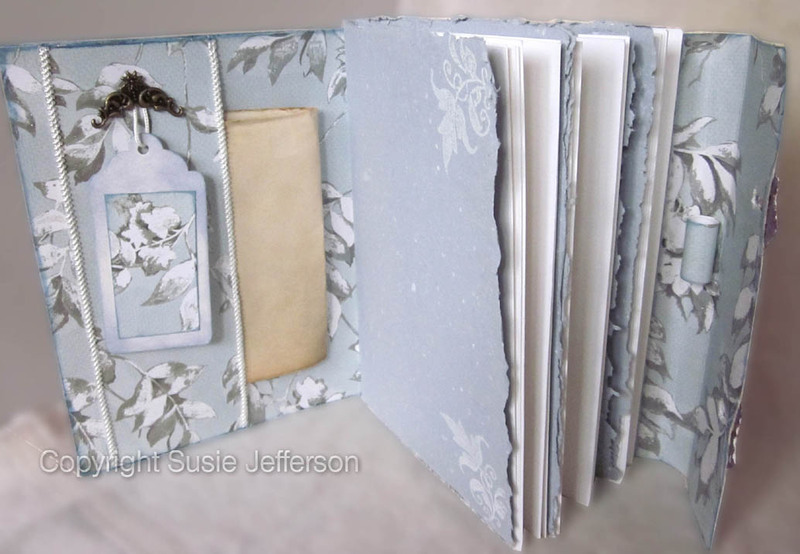 This one is another softcover journal, painted with acrylics and a paste paper crackle finish. I've used pure pigment powder in gold to dust on top of the crackle, to make the colours pop. Both journals are in my Etsy shop right now... and if you fancy making one yourself, the tutorial is there as well. Love these! 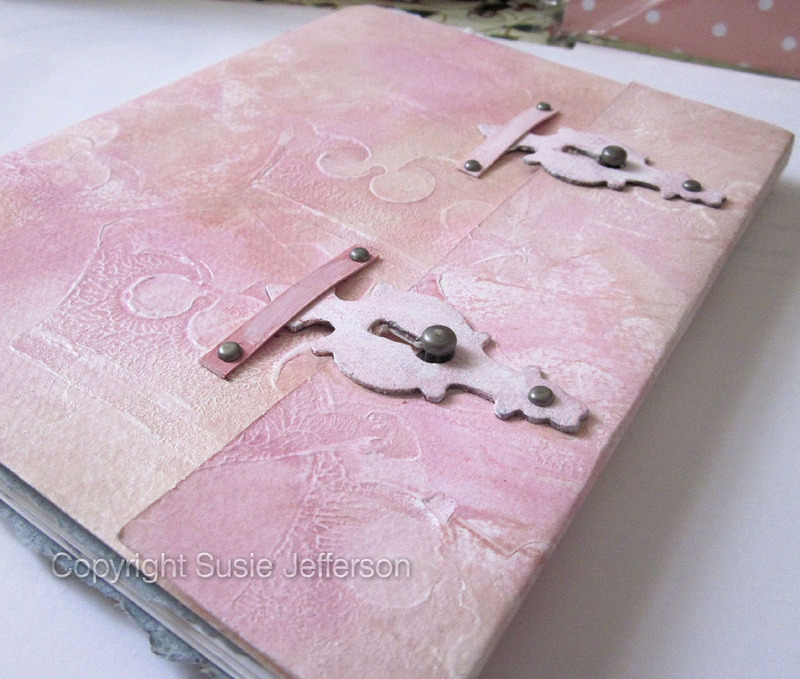 I do love a journal but I never want to write in them it just messes them up ;) The pink is amazing but the blue one OH MY!! 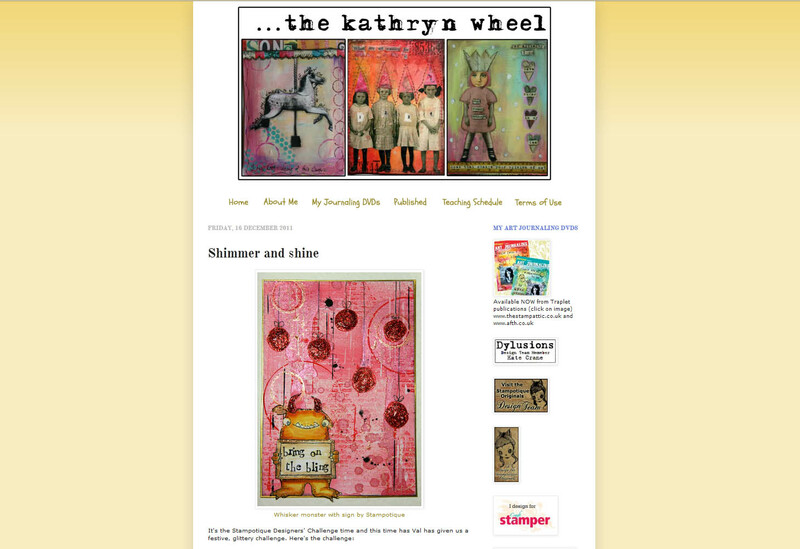 My blog was hacked so I started a new one http://pupylovmemories.blogspot.com. Please stop by when you get a chance.